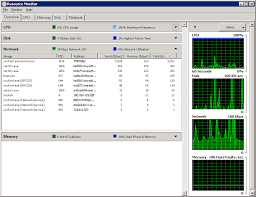 The prime goal of this article is to know about bandwidth monitoring. Bandwidth Monitoring implement comes with a lot of superior features and it has become a vital part of Enterprise Networks. With businesses becoming gradually more dependent on networks and increasing bandwidth constraints, it is not just an add-on but a compulsory tool to make sure an proficient network.